Relais Condotti Palace is adjacent to the sumptuous, aristocratic staircase. Placed at the apex of a long road axis that led to the Tiber, it was designed so that approaching the stage effects would increase gradually. Elegant and luxurious, the Relais Condotti Palace in Rome welcomes its guests in a luxurious setting, with an original mixture of furnishings, décor and antiques that create an atmosphere of incomparable charm. 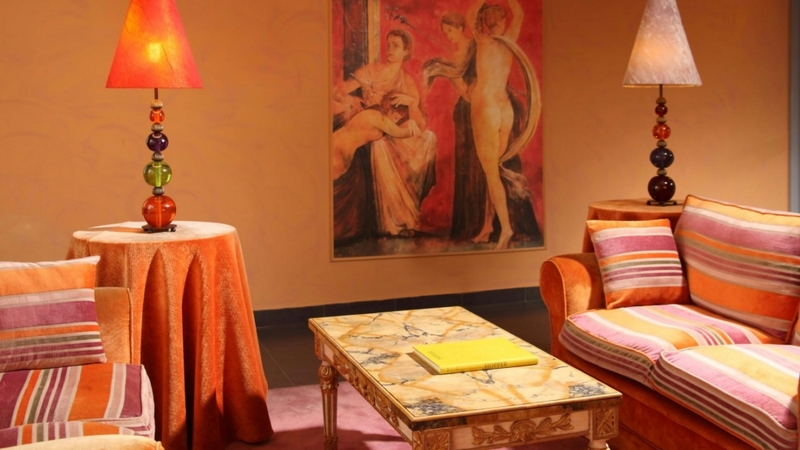 In a historic building on Via della Croce, the Condotti Palace has undergone a careful renovation that made the most of the splendor in this corner of Rome, transforming it into a luxury relais of rare style, comfort and services. The highly qualified and friendly reception staff! 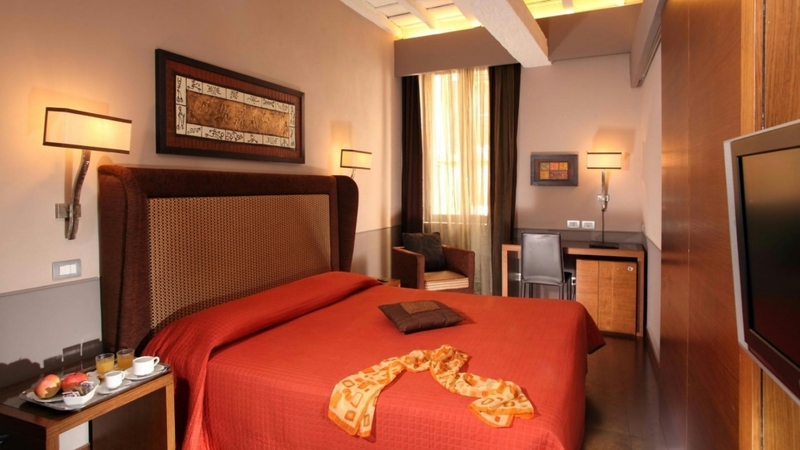 Wonderful location that allows you to reach the most important places of interest and entertainment in Rome. New hotel, large and comfortable bed, nice room. Central hotel in Piazza di Spagna. 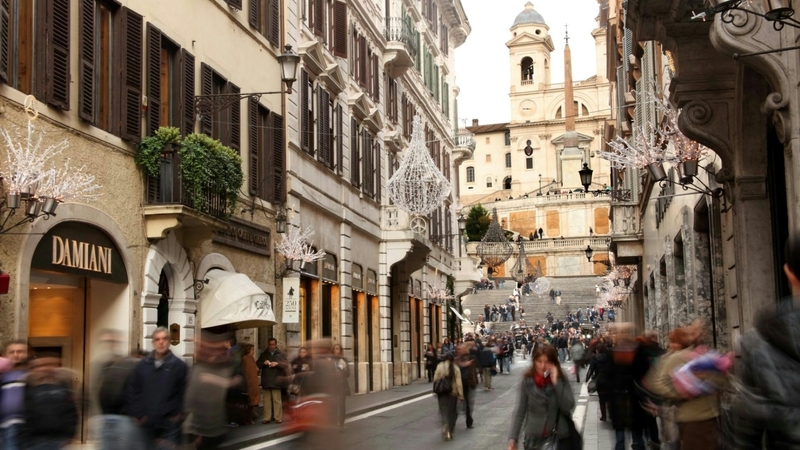 The hotel is beautiful and just steps from Piazza di Spagna, good restaurants and shopping. 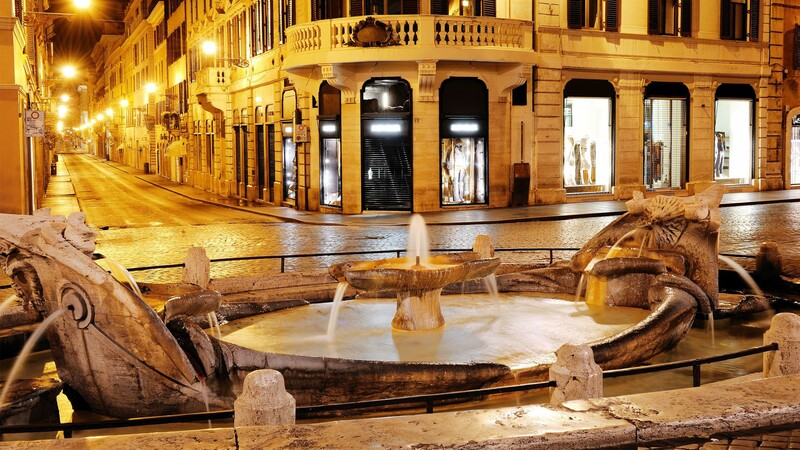 Trevi Fountain, Pantheon and Piazza Navona are also within walking distance. Private bathroom, bath or shower, towels, household linen.